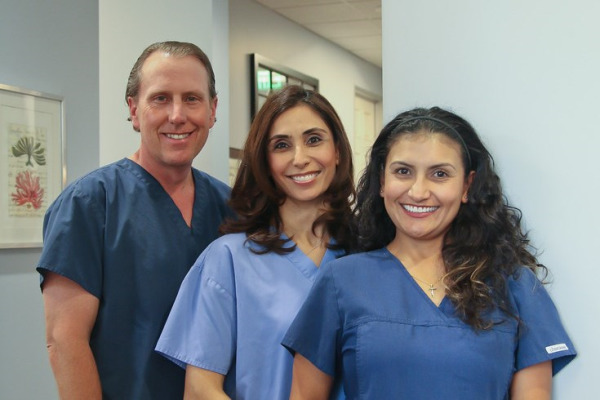 Our hygienist team is highly trained and educated. USC, Long Beach State, Cerritos College, and Cypress College are just part of their education. In addition, they stay up on the latest techniques, research, and attend dental conventions and conferences every year.